Enjoy a low-maintenance lifestyle in south miami's most popular townhome community with beautifully manicured gardens, generous green space and stellar location. This bright and sunny 2-story, 3 bedroom (3 downstairs and flex space/4th upstairs), 3 bath, 2,200 sf, oversized 2-car garage unit features formal living, dining, upstairs loft family room, vaulted ceiling, wood-burning fireplace, french doors, tile and carpet floors, additional storage upstairs, spacious backyard with wraparound patio with water feature and accordion shutters. 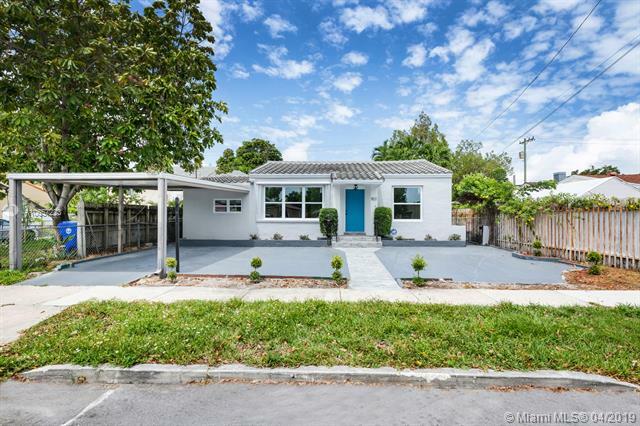 Minutes to university of miami, metrorail, medical corridor and south miami's eclectic downtown. Healthy association and pet friendly. Mid century modern waterfront home with no bridges to bay. Great open concept with natural light. Totally remodeled in 2009 with recent updates. High ceilings, marble and wood floors, all white kitchen with quartz counter tops, cuban tile back splash and high end appliances. 4 bedrooms / 4. 5 bathrooms, breakfast area, two living room areas, dining and large family room. Floating staircase with stainless steel railings leads you to the second floor with open space and a beautiful enclosed glass wall office with floor to ceiling windows. Large wrap around balcony. Wall of sliding glass doors opens to a large covered terrace, pool deck and a brand new dock. Feels like you are in the florida keys. Large bonus space for gym, game room, storage and service area. Great home for entertaining. Price reduced! 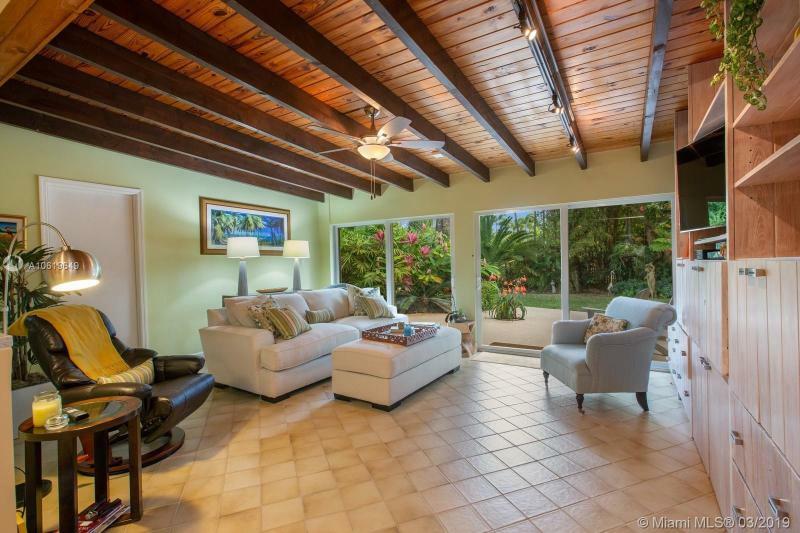 Dont miss the opportunity to live in this exquisitely unique home in north coconut grove. There is no home like this one, with an italian villa exterior and modern interior, entirely redone with top quality materials and fixtures. Located near the end of the exclusive and tranquile cul-de-sac street of tigertail court, across from kennedy park and few minutes from downtown grove and marinas, this 6,600 sq ft home on a 11,206 sq ft lot features 6 bedrooms and 7 bathrooms including an office, separate master his/her bathrooms and closets, elevator, efficiency/maids quarter, 2 car garage, gym, storage room, underground wine cellar, sauna, expansive pool and spa, and more. Rare opportunity! Updated pinecrest waterfront income producing property, open & spacious floor plans on a 17,900 sf lot. Two separate units, each side has 3br/2ba, living/dining/kitchen & family areas. Plenty of storage space, all updated kitchen & baths. Impact sliding door & windows, accordion shutters, family room with dade county pine ceiling, screened patio on one side, large utility room, room for pool, quiet cul-de-sac w/ spacious circular driveway & beautiful night lighting. Enjoy gorgeous front/backyard with a variety of exotic plants from fairchild tropical bontanical garden overlooking peaceful & wide canal. Excellent location, between the falls & dadeland mall, close proximity to baptist hospital, shopping, dining, expressway & the best schools. Perfect for investor or owner. Modern finishes in this large 1 bedroom 1. 5 bath residence at the ritz-carlton coconut grove. 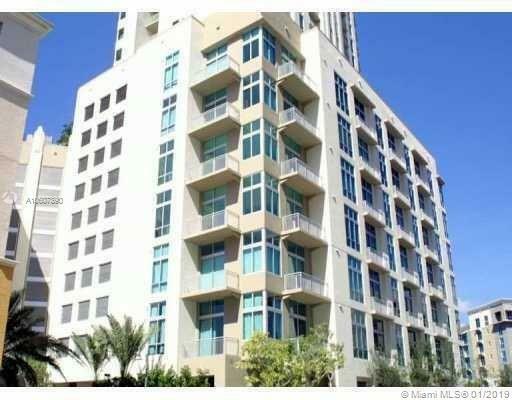 View overlooking coconut grove and downtown coral gables unobstructed. Marble flooring throughout. Very private view as there are no tall buildings in close vicinity to this northwestern exposure. Amazing sunsets and not too windy to dine or enjoy cocktails on your terrace. Walking distance to restaurants, shopping, parks, marina, movies & more. Restaurant on site with in-room dining available. 2x2 in coconut grove. 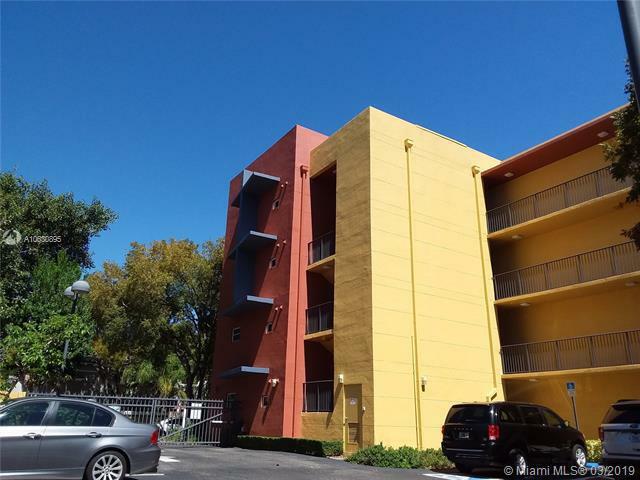 Washer, dryer in unit, new ac, new water heater, close to coconut grove elementary school. Low price condo and stable fees. Walking distance to park, harbour, restaurants and shops. Wonderful lifestyle.